"One of th best paid vpn providers out there"
The rates are very low as 3¢per month to 3.75¢ for 12 months. This helps to reduce the network traffic to almost null. There is nothing much to dislike about it as it doe its work pretty fine as any vpn would do but a little better. My comoany is a software company so it has to use a vpn so as to reduce the network traffic and also for my clients safety. I must keep the data transfers as safe as possible because my clients trust me with their data. As the network traffic is reduced it also increases my transfer speed. * We monitor all Azire VPN reviews to prevent fraudulent reviews and keep review quality high. We do not post reviews by company employees or direct competitors. Validated reviews require the user to submit a screenshot of the product containing their user ID, in order to verify a user is an actual user of the product. Hi there! 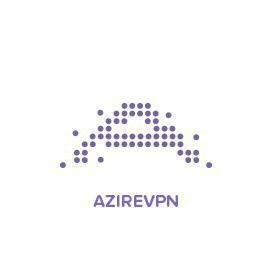 Are you looking to implement a solution like Azire VPN?